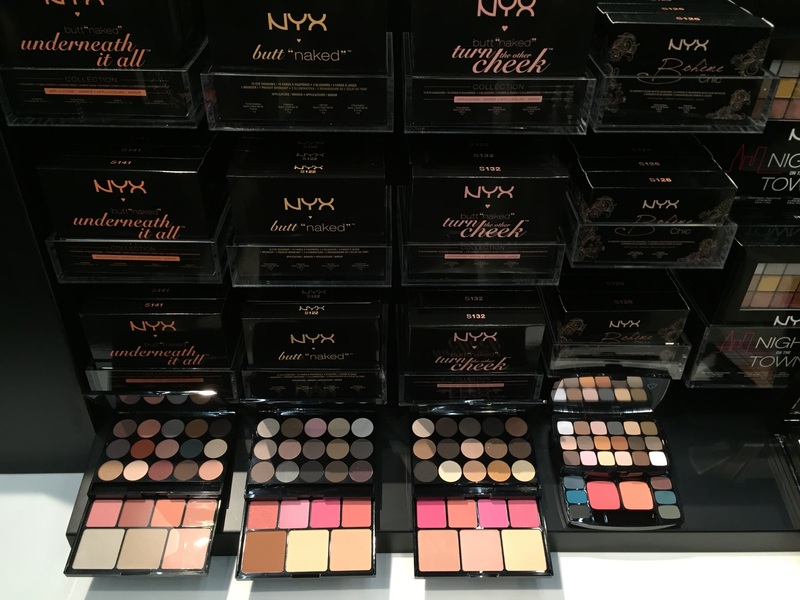 NYX Cosmetics comes to the East Coast! 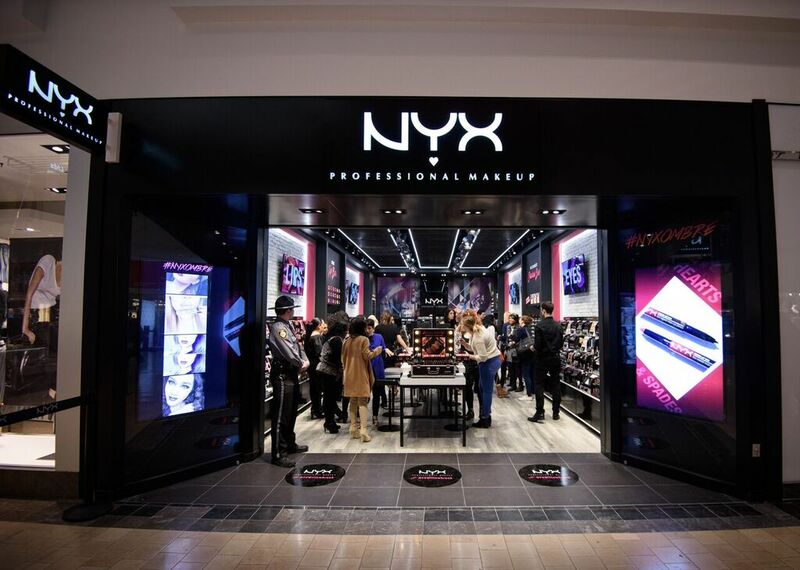 As a huge fan of NYX Cosmetics, I was thrilled when I found out that their first East Coast store opening would be at one of my local malls – Willowbrook Mall in Wayne, NJ. 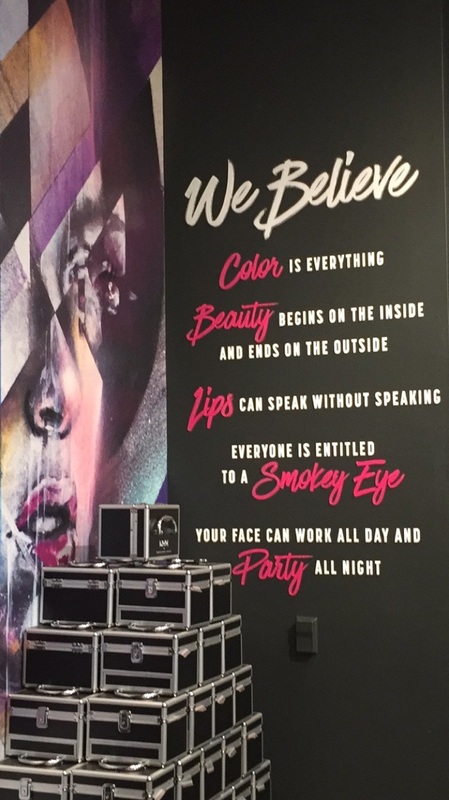 I had the oportunity to attend the Grand Opening on February 18th and the store is absolutely gorgeous. 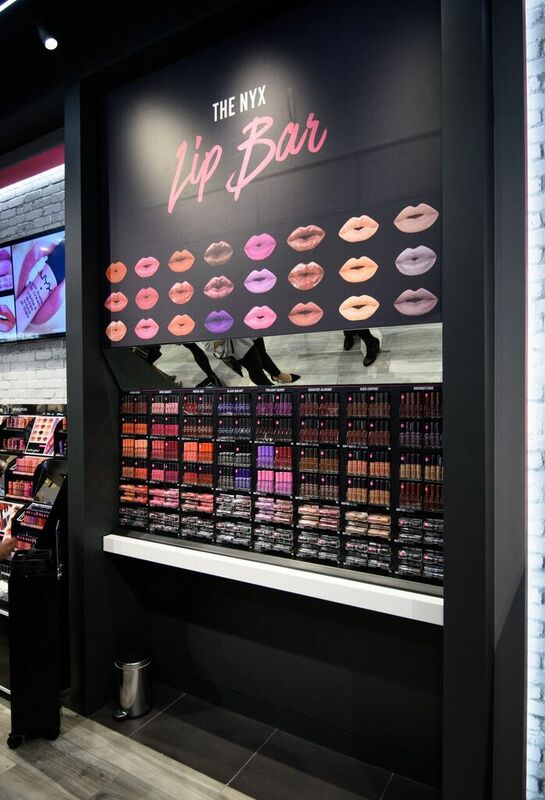 NYX Lip Bar – a bar of NYX’s most beloved lip colors in a variety of formula options to choose from i.e. 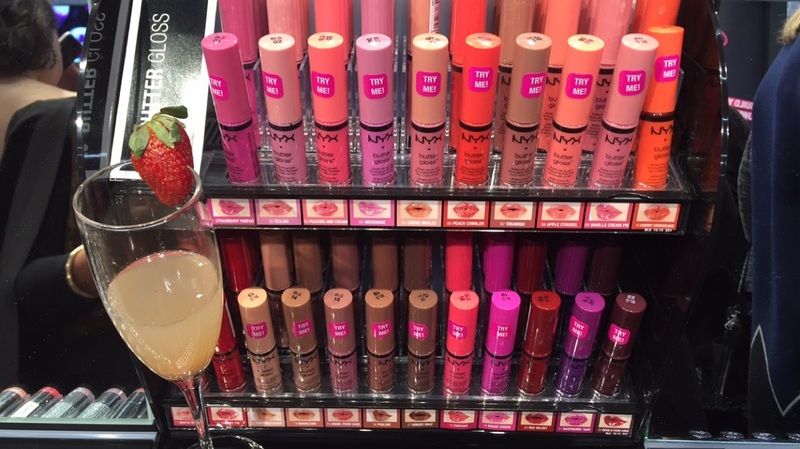 soft matte lip cream, butter gloss, etc. 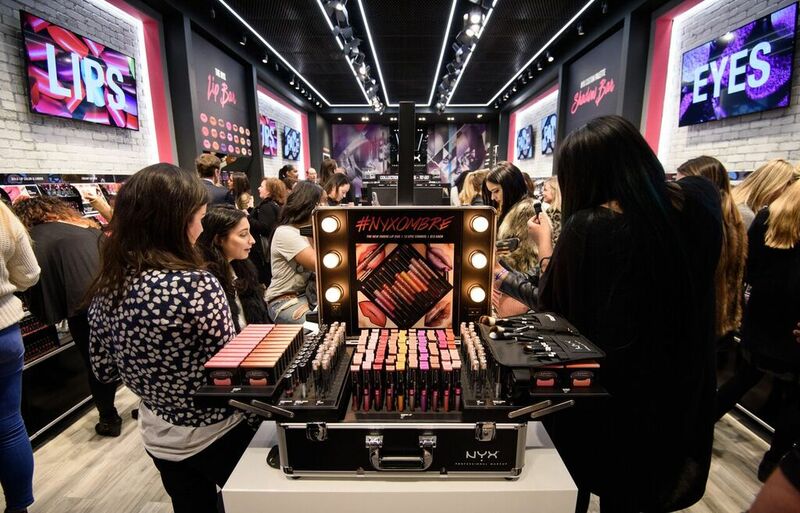 The NYX Willowbrook opening marks the 5th opening in the US (4 in California previously); globally, NYX has opened stores in Canada, France, Italy and Spain. 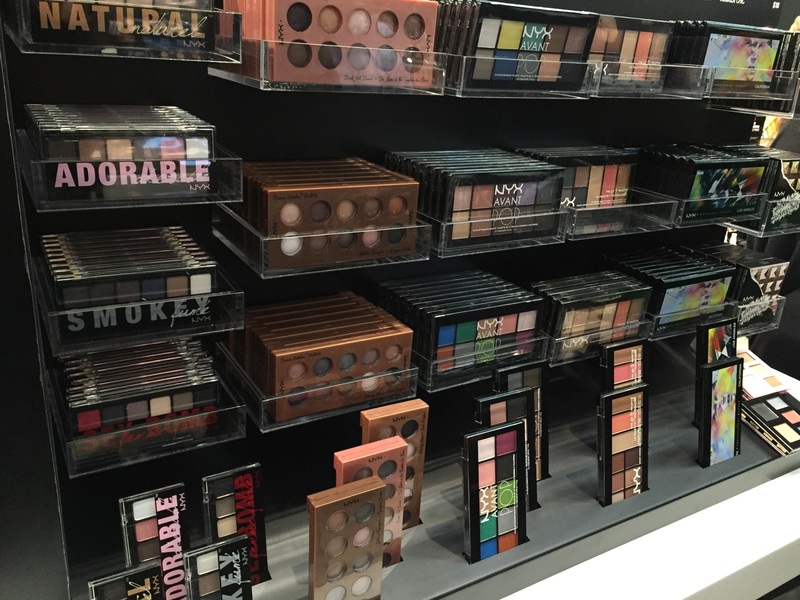 Additional openings are planned throughout the remainder of 2016, with stores in the Southeast and Midwest scheduled in the next few months. 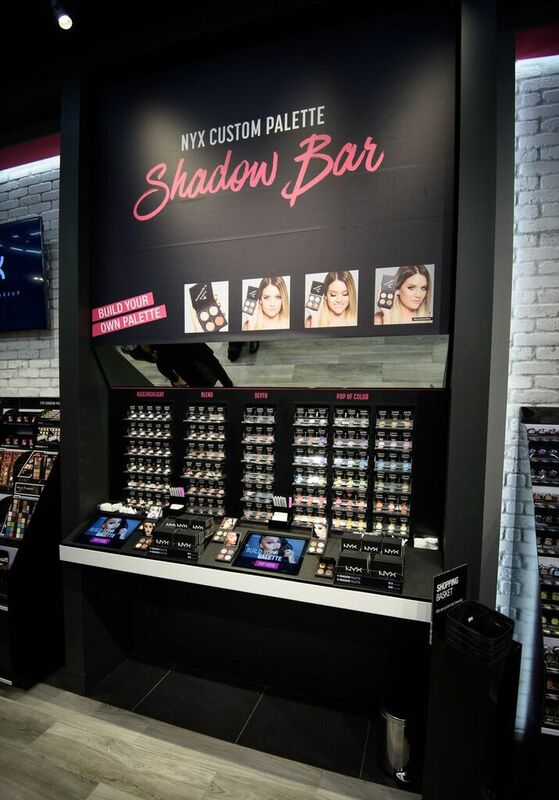 If you are from the North Jersey area, visiting NYX Willowbrook is a must! 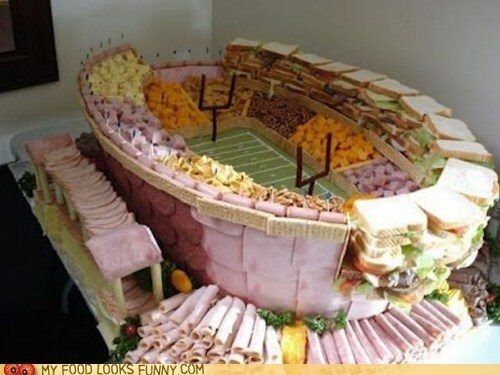 The best part of Super Bowl Sunday, besides the game, is the FOOD at the parties so I wanted to share some tasty treats you could serve your guest and that you can whip up and bring them to whatever party you will be attending. Taco Bake! 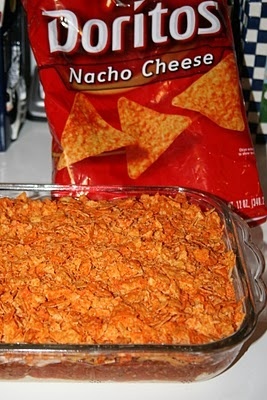 Ground Beef & Doritos… need I say more?? Click HERE for the recipe. 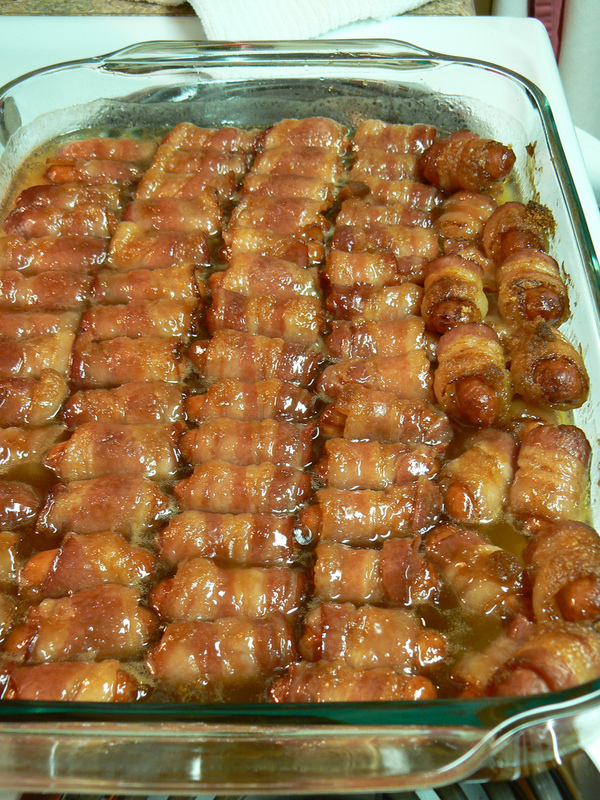 Bacon Wrapped Smokies (or hot dogs) – you had me at bacon. Click HERE for the recipe. 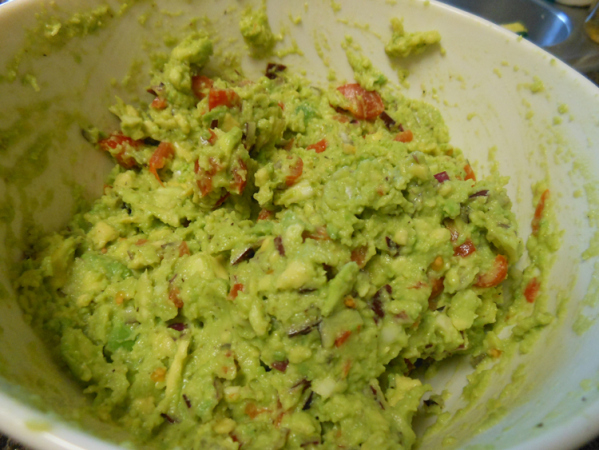 Guacamole – Click HERE for the recipe. 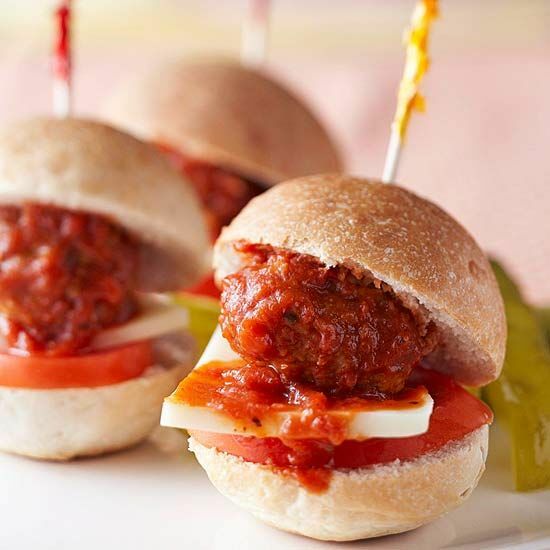 Meatball Sliders – Click HERE for the recipe. 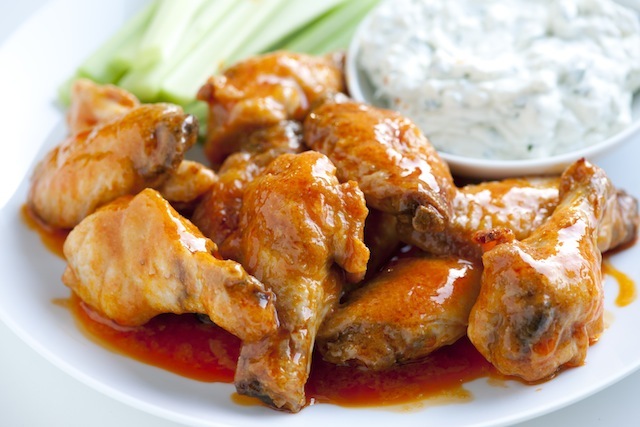 Wings – Click HERE for the recipe. 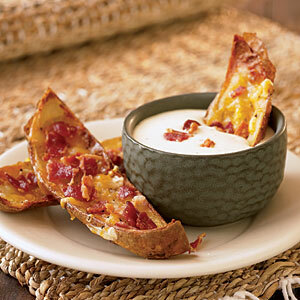 Potatoe Skins – Click HERE for the recipe. Most of all – don’t forget Subs! 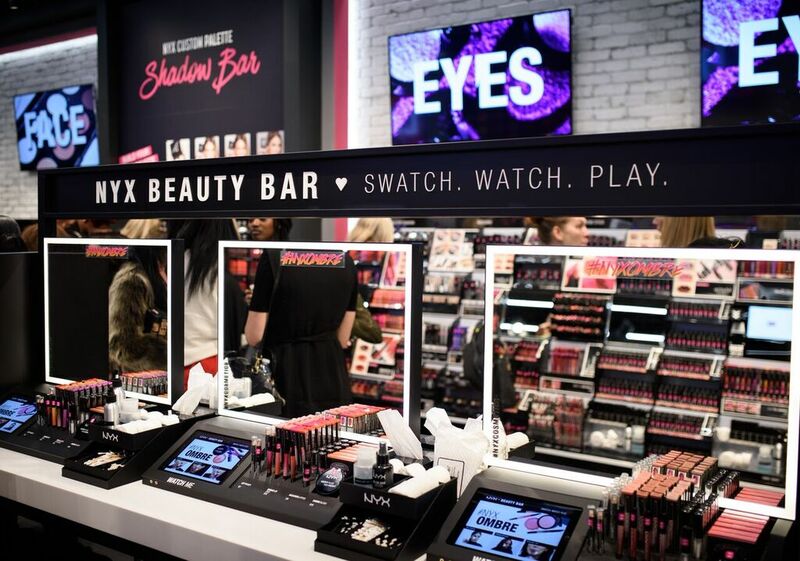 Tasty & Effortless! 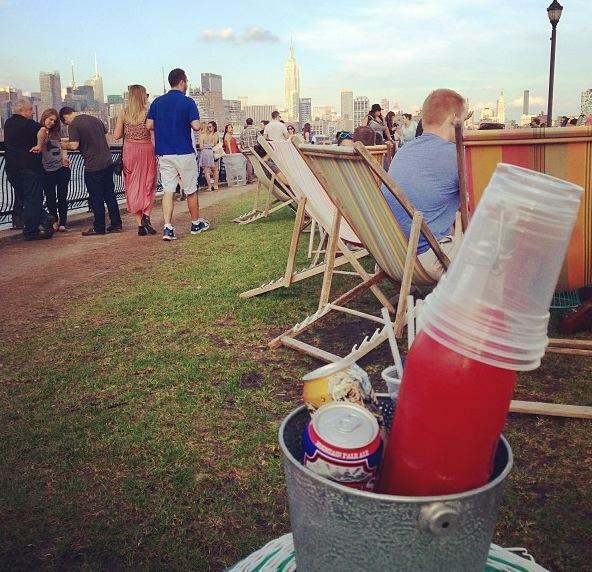 Pier 13 (Hoboken, NJ) on a sunny afternoon overlooking NYC. Last night the EPIC 6 hour long Sandy Relief concert took place in front of a crowd of over 13,000 people at MSG along with 2 Billion viewers that got to watch the concert on 37 tv stations throughout the US and more than 200 others worldwide. It was also streamed on more than 30 internet sites. 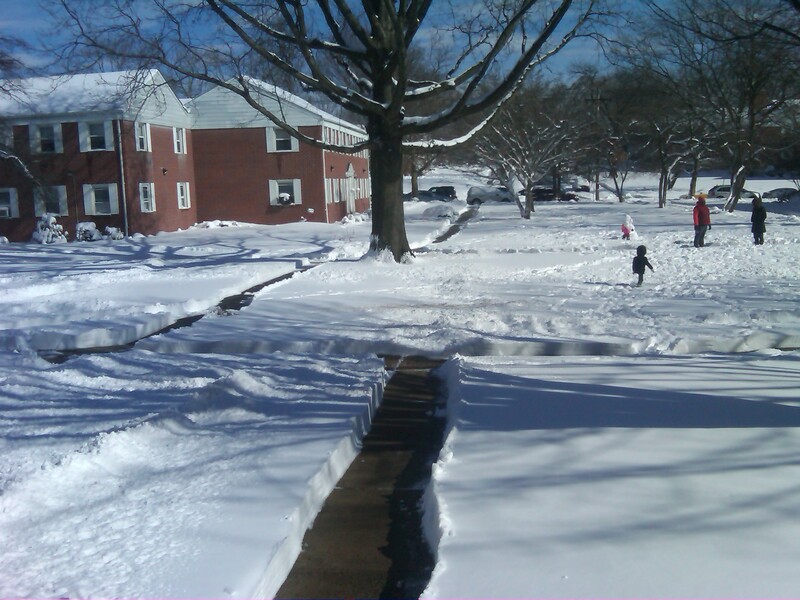 I applaud ALL the artist and host that took time out to help NJ/NY in this time of dispar. 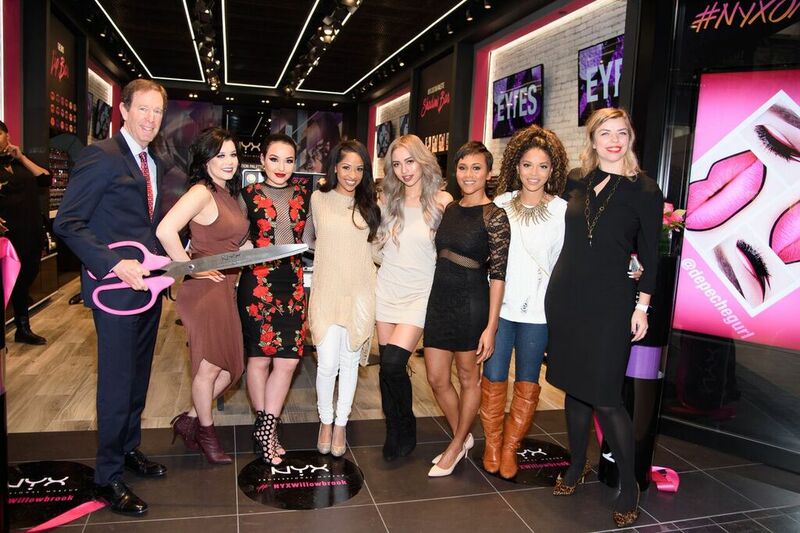 The performances were incredible and the love and support was more than anyone could have imagined. The lineup included: Bruce Springsteen & the E Street Band, Bon Jovi, Roger Waters, The Rolling Stones, Alicia Keys, Kanye West, The Who, Billy Joel, Eddie Vedder, Chris Martin, Michael Stipe, Paul McCartney, Eric Clapton, Dave Grohl, Krist Novoselic and Pat Smear and there was endless host such as Jimmy Fallon, Chris Rock, Kristen Stewart and Stephen Colbert just to name a few. The ticket sales alone have already raised $35 million! 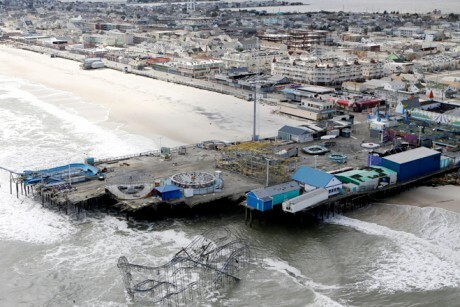 Many people in the NJ/NY area woke up on October 30th not only to massive flooding, down trees and no power but some woke up to everything they have worked for their whole lives – GONE. The pictures of people’s homes and businesses gone is devastating. 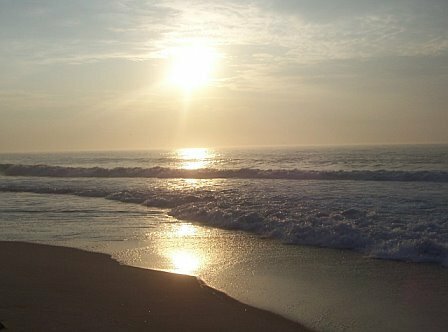 The news stories about the children as well as the men & women who lost their life during this super storm is something no one will ever forget. Normalcy is something that will not return for a while but the amount of support from people and volunteer groups is incredible. Those volunteers are truly the sunshine after such a dark time. AMAZING line up for an AMAZING cause. 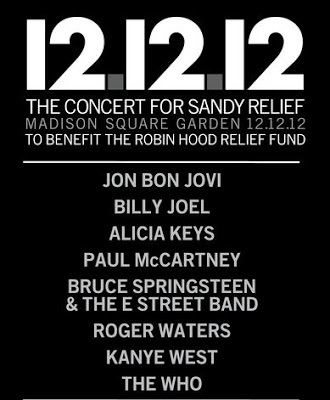 Check out 121212concert.org for full details. Tickets go on sale via Ticketmaster on 12/3 at 12pm, various prices for different levels. If you cannot make the concert, please follow the website to get all broadcast info.